Plant growth regulators (PGRs) are hormones that slow down or speed up the growth of a plant. PGRs can alter the growth of a specific part of the plant or of the overall plant in general. They are useful for encouraging fruit or flower production—or, for killing or restricting undesired plants. Auxins have various effects on root and shoot development and can also affect the xylem, which is part of the plant's vascular system. They can be used to encourage germination when seeds are soaked with a mixture of water and auxins, and they can also induce rooting. They can cause female plants to flower more and earlier, and can encourage wheat to produce more grains per plant. 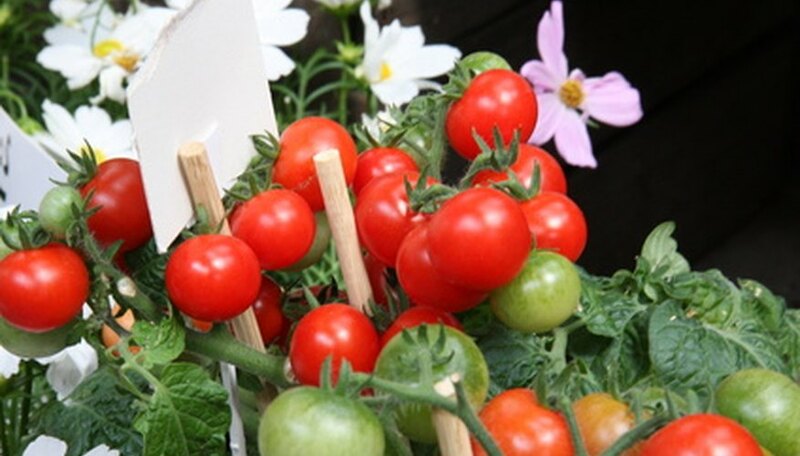 Other auxin formulas can prevent premature fruit dropping. When large amounts of auxins are used, they can inhibit plant growth. This acid is used to induce bud dormancy. It can also accelerate plant aging and induce flowering in some short day plants. In cotton, it is used to accelerate leaf abscission, which is the process that causes leaves to drop. These hormones have specific effects on cells. They encourage cell division and increase the cells' size. They can also be used to induce flowering in short day plants, delay plant aging and increase RNA or DNA synthesis. Ethylene is a gas used to induce the ripening of fruit. It can be used directly, but auxins also stimulate the production of the gas. Ethylene also encourages leaf drop in the plants to which it is applied. This hormone starts the process of flower generation. It is produced by older leaves. When the hormone is moved to an area in the process of growing, flower buds will be produced. These compounds work on specific plant genes. They inhibit root growth, encourage leaves to grow larger and induce flowering in male plants. Gibberellins encourage fruit setting and pollen germination. They are also used to awaken plants out of dormancy in late summer. These PGRs are synthetic hormones. They can be used to inhibit seed germination or growth of seedlings. They can increase bud dormancy and prevent the growth of lateral roots. Morphactins will also prevent flowering in short day plants. Also known as wound hormone, this compound encourages the growth of scar tissue in a damaged region of a plant. Various additional PGRs have been formulated, including triacontanol, a growth accelerator; brassins, which also encourage growth; xanthoxin, which inhibits growth; and batasins, which cause bulbs to become dormant. What Are the Causes of Apple Leaf Scorching?